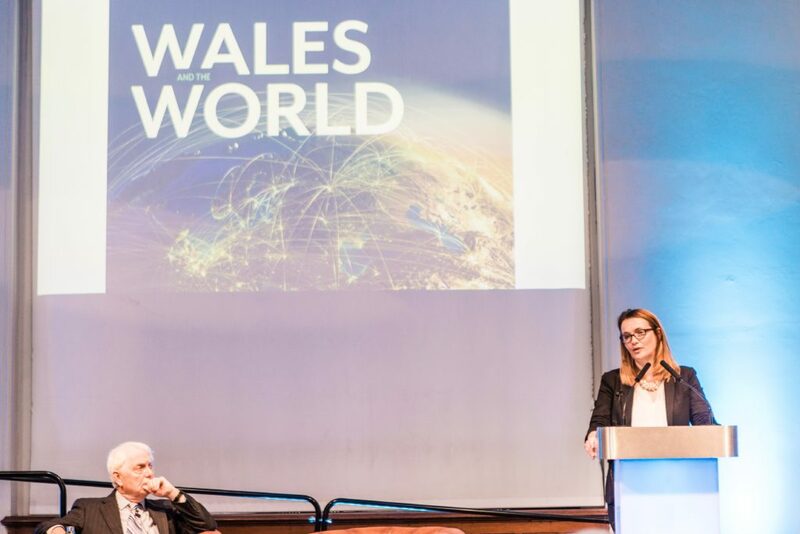 Last week the Learned Society of Wales launched Wales and the World, which was a featured supplement in Times Higher Education on 14 September. The report showcases how the Welsh Higher Education has contributed to growing international research, innovation and achievements across the globe. It also celebrates Wales as a vibrant, dynamic, welcoming and innovative place to live, work and study. Few issues are more important in the competition for good students, research funding and outstanding research staff at a time of economic and political challenges than building Wales’s international profile and enhancing its reputation internationally for excellence in the areas of research, education and innovation. “The prosperity of our economy and society is linked to the future success of our universities and colleges. “A significant element of this will be achieved through the maintenance and expansion of their international activities. The Wales and the World brochure is an excellent calling card to support those activities, but it also asks us to raise our profile. This publication is the third in a series by the Learned Society of Wales designed to communicate the impact and intellectual vitality of Wales, and follows previous publications in the prestigious journal Science: Growing Science in Wales (October 2016), and the more recent Kings College Policy Unit report on the Impact of academic research from Welsh universities (June 2017).